At FootHolde, we believe players improve and learn best when they are taught age-appropriate skills in a challenging and enjoyable environment. Our soccer camps and soccer training clinics provide all players of all ages (4-18) and levels (Premier thru Rec) a secure foundation from which further progress may be made. 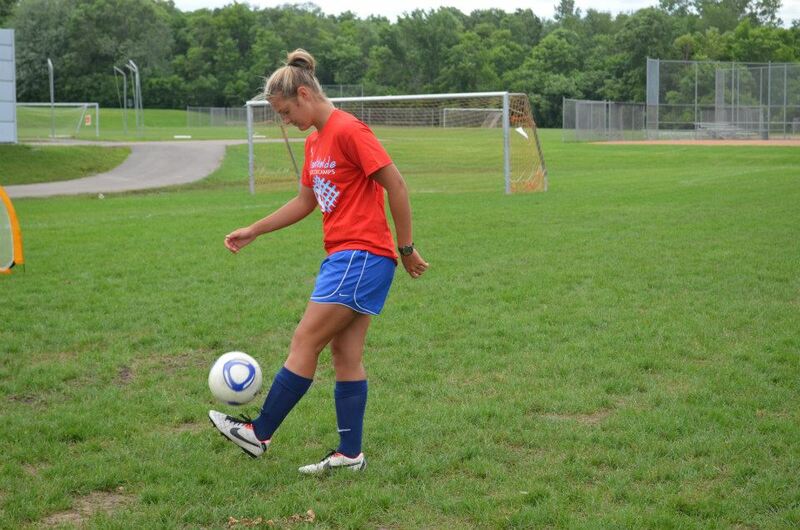 We focus on meeting players at their current level and helping them to improve their overall soccer experience. 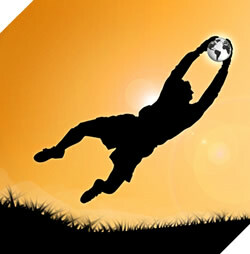 Top-level soccer training is our expertise. Fun and enjoyment (and positive energy!) is our foundation. A commitment to teaching is our strength. Good role models and great coaches are what make us stand out. SOCCER FOR ALL AGES AND PLAYERS! Soccer Players: Get Ready for Summer Camp Season! All camps runs 9:00am-12:00pm daily. Except Rugrats (4-6 year olds), which runs 10:00am-12:00pm. Rugrat Level Campers (4-6 year olds) have an 1-hour early drop option for $20. All camps offer a Rugrat, Development, and Select Component. Players will be grouped based on age and ability. FootHolde is Minnesota’s most elite youth soccer training and summer camp organization dedicated to soccer player development. We provide professional expertise in player development, coaching education, youth soccer club programming, soccer training, and soccer-specific fitness (and nutrition). FootHolde is known for its elite soccer training programs, summer soccer camps and winter training clinics, with a staff of Minnesota’s finest professional coaches. We are committed to developing players, educating coaches, and helping youth soccer clubs – all in the effort to best give Minnesota youth soccer players an optimal soccer experience. Our programs are like no other in today’s emerging soccer world – simply put, a "footholde" above the rest.